Before a doctor or other healthcare provider performs any non-emergency medical treatment a patient has a right to be fully informed of their options and must give their consent to the treatment. A doctor is required to let the patient know all of the benefits and risks associated with the proposed medical procedure and any alternative treatments available. The information provided to the patient must be given in such a way that it is easily understood. Getting a patient’s informed consent helps them to understand the treatment and make a sound decision before giving their consent. When a healthcare provider fails to fully inform a patient prior to obtaining consent to a treatment and, as a result, the patient suffers personal injury or even death, the healthcare provider may be found liable for medical malpractice. Bob and his staff have fought for the rights of patients who are the victims of medical malpractice for over 20 years. 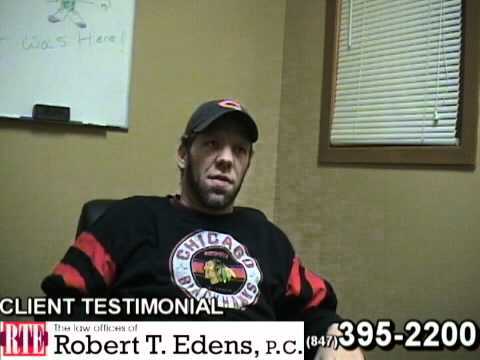 Bob’s clients have received MILLIONS of dollars in monetary settlements as a result of his representation. 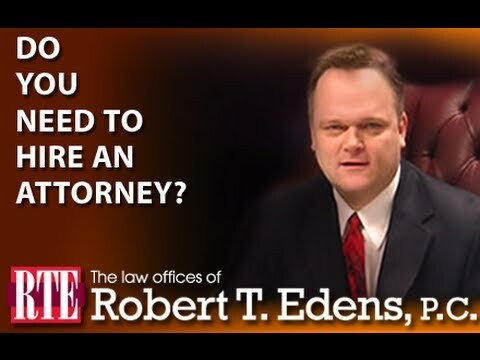 As a result of the years of experience, Bob can consult with you to determine if you or your loved one have been the victim of a lack of informed consent. 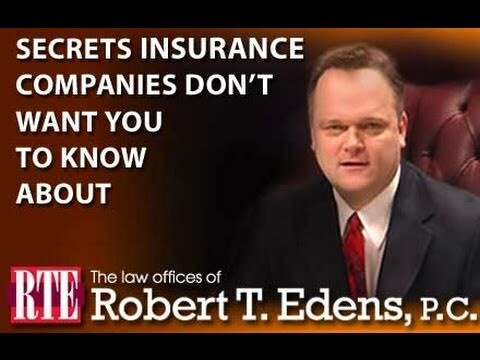 If so, Bob and his staff will do everything in their power to hold the careless healthcare provider liable of your injuries and get you the money you deserve. 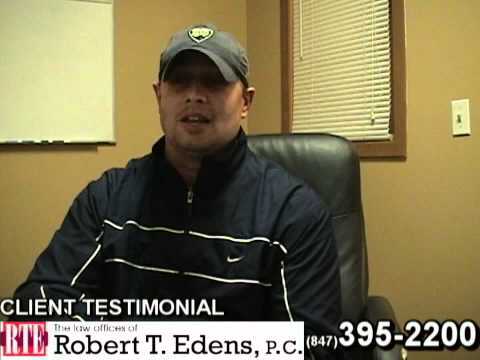 If you believe that a healthcare provider has failed to obtain an informed consent from you prior to a procedure, call and speak to Bob personally. You can contact him by calling toll free 855-760-6746 or 847-395-2200. You may also contact Bob through our online form, or, if you would like, connect live with our live chat operators 24/7 and Bob will call you back right away.